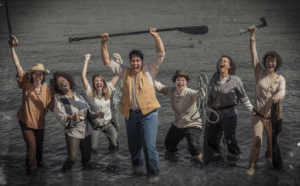 Dmae features the first of Women’s History Month shows starting with Men on Boats by Jaclyn Backhaus, a play about the first expedition of the Colorado River and the Grand Canyon, performed with an all-female cast at Third Rail Repertory Theatre. We’ll talk with director Maureen Porter and actors Josie Seid and Jennifer Lanier. 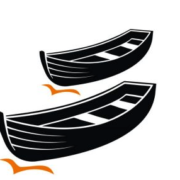 Men On Boats synopsis: Ten explorers. 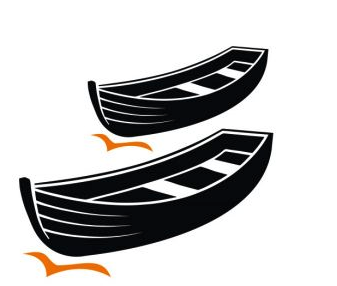 Four boats. One Grand Canyon. Race down the rapids in a gender-bending escapade. 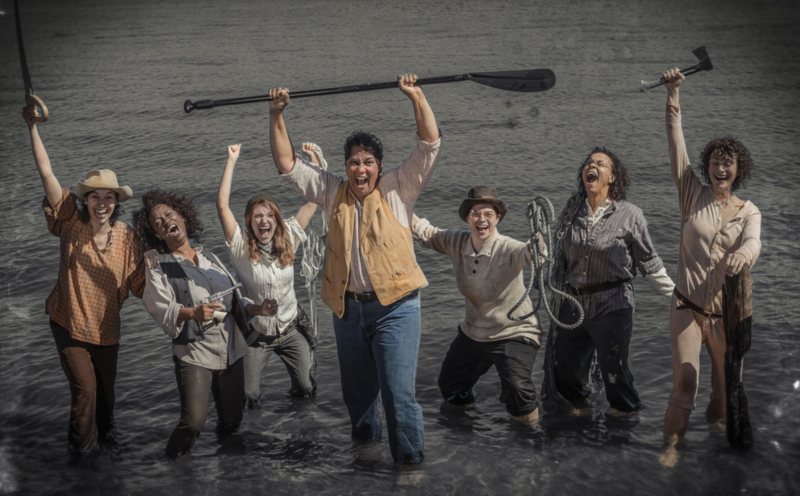 Based (broadly) on the true adventures of the one-armed pioneering explorer John Wesley Powell and his intrepid crew, this play capsizes the white male conquest narrative and discovers the fluid depth and courage of a wholly different landscape. Directed by Maureen Porter. 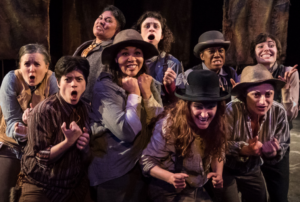 Cast: Stephanie Gaslin*, Kerry Ryan*, Gwendolyn Duffy, Amy Driesler, Jessica Hillenbrand, Jennifer Lanier, Anya Pearson, Shalanda Sims, Josie Seid, and Amber Whitehall. 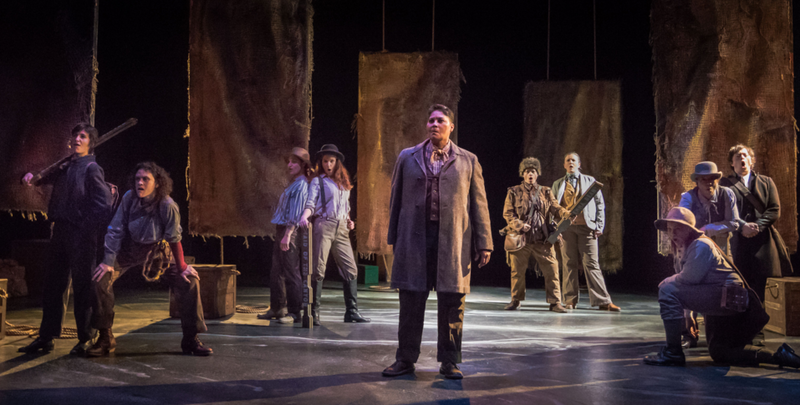 Tickets: 503-235-1101 or online at thirdrailrep.org. Prices: Single tickets $25 – $45 (plus online service fees). Admission included for Third Rail Members (monthly fee of $30.75). Jaclyn Backhaus is a playwright of Punjabi, German, and botanical descent. Recent New York productions include MEN ON BOATS (NYT Critics’ Pick, Clubbed Thumb’s Summerworks, The Kilroys’ 2015 List), PEOPLE DOING MATH LIVE! (Under The Radar Festival’s INCOMING! Series), THE INCREDIBLE FOX SISTERS (Live Source, The New Ohio). 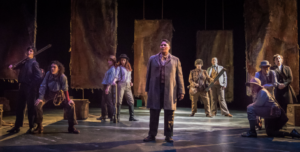 As Founding Resident Playwright for TRE: YOU ON THE MOORS NOW (HERE Arts Center), SET IN THE LIVING ROOM OF A SMALL TOWN AMERICAN PLAY (Walker Space), and THREE SEAGULLS, OR MASHAMASHAMASHA! (HERE Arts Center). She is the recipient of the Jody Falco and Jeffrey Steinman Commission for Emerging Playwrights from Playwrights Horizons & an Ars Nova commission for BULL’S HOLLOW with composer Mike Brun & director Andrew Neisler. She is co-founder/creative director of Fresh Ground Pepper, an incubator for new work established in 2009. Her work has been seen at the Bonnaroo Music & Arts Festival, Playwrights Horizons, The Ice Factory Festival, (not just) 3 New Plays, Joe’s Pub, The Civilians R&D Group, SPACE on Ryder Farm, & Ars Nova’s ANTFest. 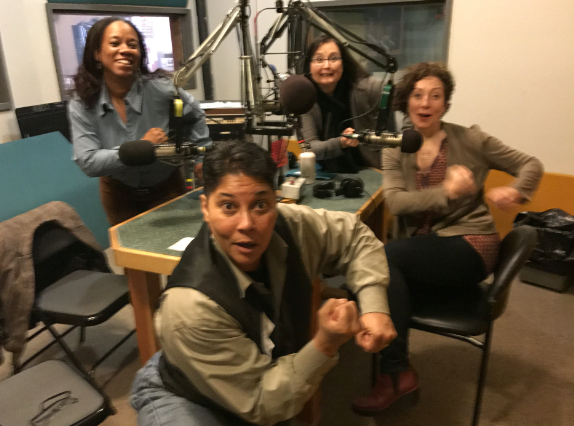 Jaclyn is the 2016 Tow Foundation Playwright-in-Residence at Clubbed Thumb. She lives in Ridgewood, Queens with her husband, theater director Andrew Scoville.